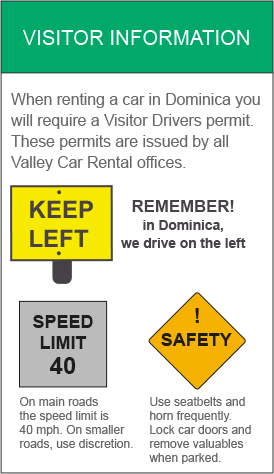 Valley Rent-A-Car has been operating in Dominica for over 30 years, having been one of the first rental companies to become established on the island. 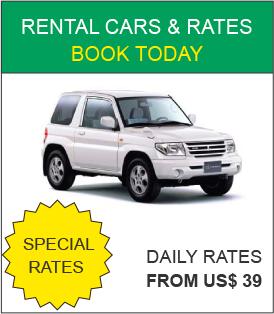 We pride ourselves on offering quality vehicles at competitive prices, and providing a reliable customer service. That is why our customers keep coming back to us! PLEASE NOTE: All Fields Must Be Completed.